People are communicating with leisure brands and services over text messaging or voice-enabled devices. Are they talking with you? We build context-driven conversational digital experiences for leisure brands and enterprises. Amazon Alexa, Google Assistant & Facebook messenger bots are changing the way people interact with internet search and commerce. There are moments when people are turning to a device - smartphone or smart speaker - to take action on what they want to know, to do, to buy or where to go right now. We are helping you listen and reply to these micro-moment actions in real-time over your clients’ preferred text and voice platforms. We develop machine learning powered conversational agents for the most relevant text and voice platforms in our industry. 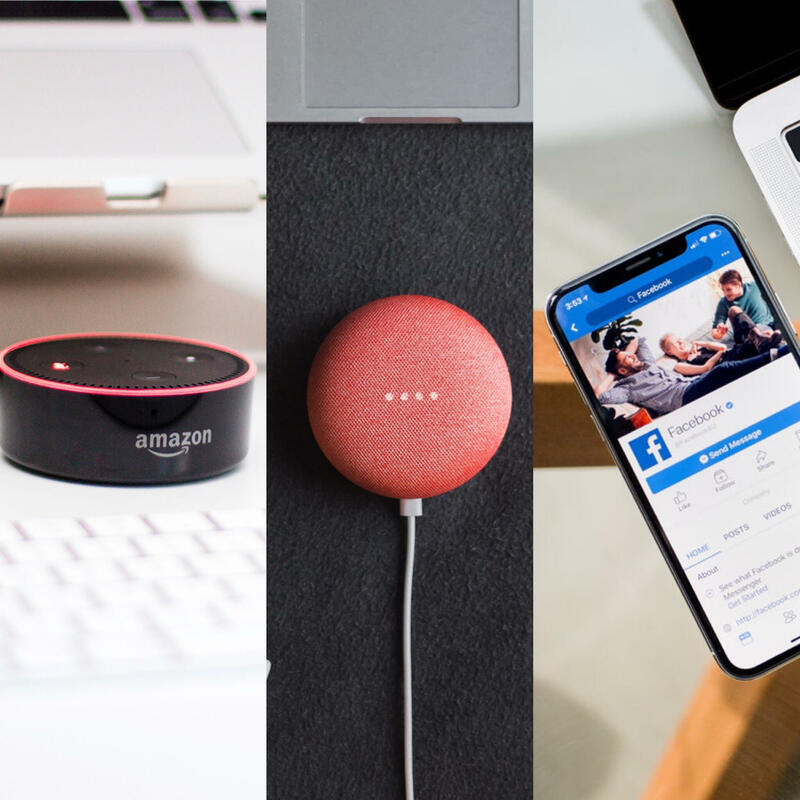 We develop and manage your Amazon Alexa skill, Google assistant action or Facebook Messenger chatbot to provide your clients with assistance, information or entertainment at scale. Note: The Cato Bot Company Limited is not affiliated with, or supported by any of the platforms. Amazon, Alexa and all related logos are trademarks of Amazon.com, Inc. or its affiliates. Google Assistant and all related logos are trademarks of Google, Inc. Facebook Messenger and all related logos are trademarks of Facebook, Inc. One-stop technology shop, tailored to your industry. We offer a customisable and fully supported Service-as-a-Software technological solution to businesses focused on recreation, entertainment, sports, and tourism (REST)-related products and services. We use your data and insights to train the conversational agent on your users' needs and context. You do not have to worry about servers and service availability. We take care of everything! We monitor service performance and we report usage analytics in human readable format. Do you have questions? Please, do not hesitate to get in touch.